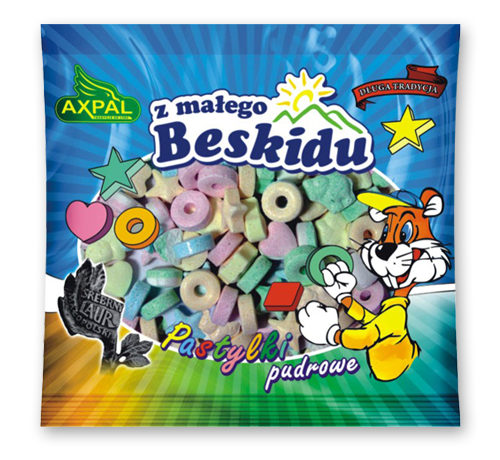 Powder pastilles — a perfect combination of sweet and slightly tart tastes. a real fun. Taste it!